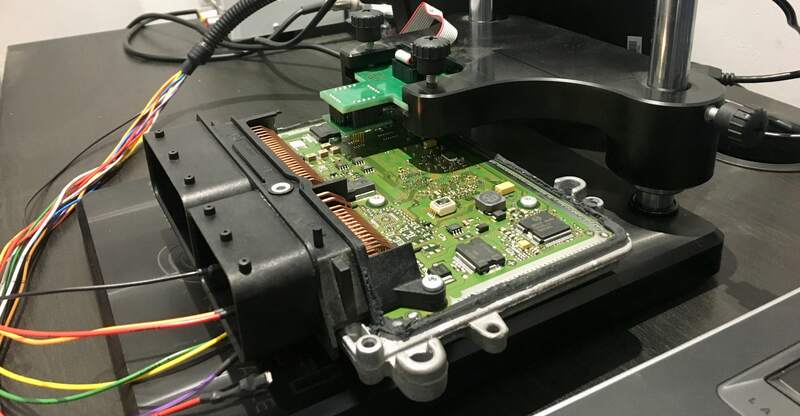 Modern combustion engines have huge potential for performance tuning, and the key to this untapped potential is hidden within the ECU software. 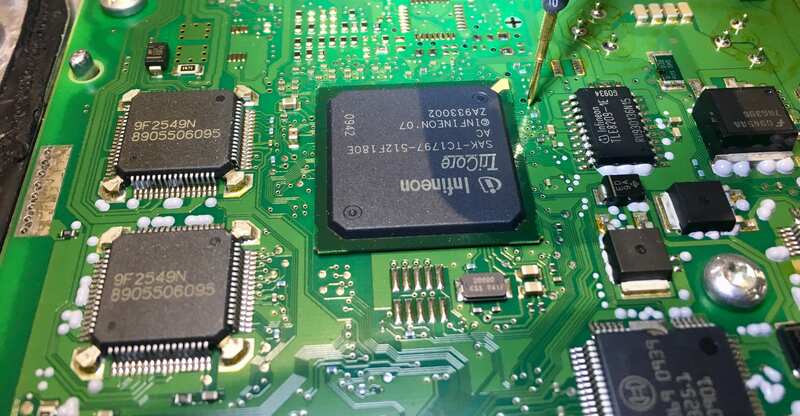 All parameters of engine operation is controlled by the software mounted on the ECU module (Electronic Control Unit) which is essentially a miniaturised on-board computer. We can upgrade this software to unleash the true performance of your engine whilst also improving fuel economy under standard driving conditions. 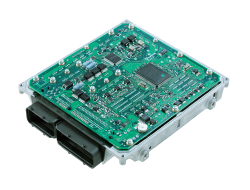 BM Specialists have partnered with CelticTuning to provide the highest quality ECU softwares, developed through years of research and development on state of the art dynamometers. Power delivery is smooth, linear and consistent thus retaining the manufacturer torque/horsepower curves across all gears and rev range. We can provide all stages of tuning from economy and Stage 1 to Stage 3 and full custom engine conversions and forced induction systems. Contact us to find out more. The name BMW and its logo are owned by BMW AG of Munich, Germany and BMW (GB) Ltd. BM Specialists is an independent organisation and does not claim any connection with or authorisation by the above.